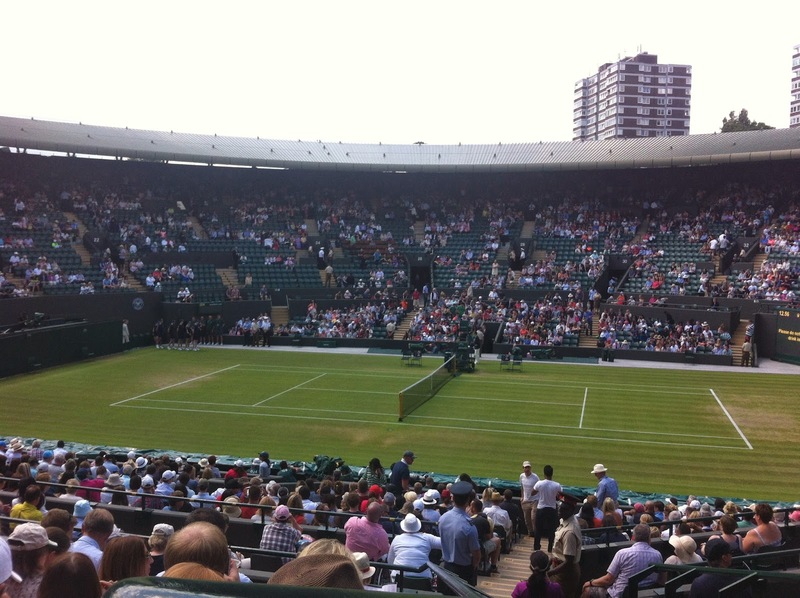 One of my life ambitions is to go to all four tennis Grand Slams and I'd already ticked Wimbledon off my list when I went on a ground pass ten years ago, but I'd never got a seat for a show court before. So it was a lovely surprise a few weeks ago when my mum told me she'd got tickets and asked if I wanted to go with her, and of course I jumped at the chance! 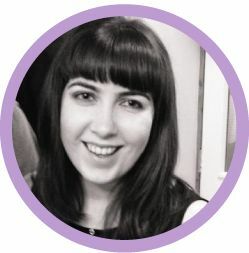 We met at the train station and then got the tube down to Southfields, the closest station to Wimbledon. The whole area goes completely to town during the Championships, with people hiring out their driveways for parking and selling water and snacks, but the station is full-on - the platforms are transformed into a tennis court and there are posters and signs everywhere. 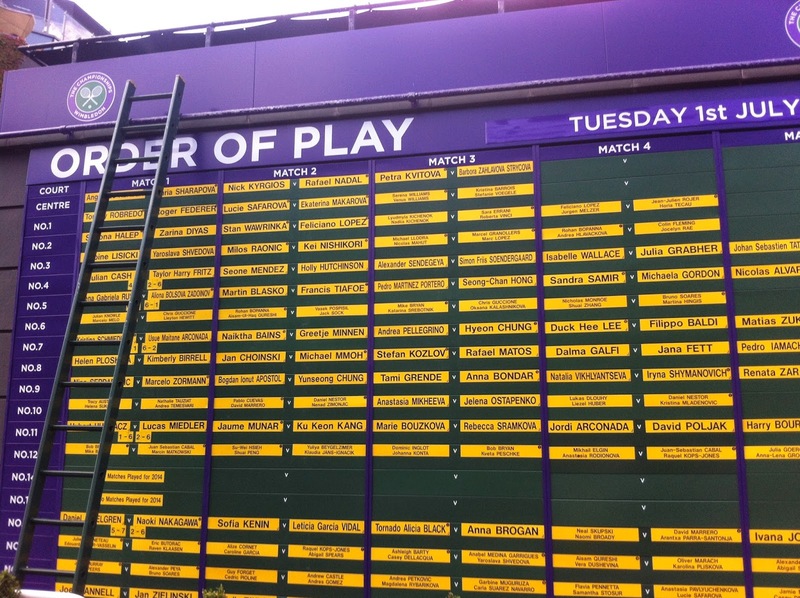 The order of play for the day we were there - the ladder is there because they change it round so quickly! 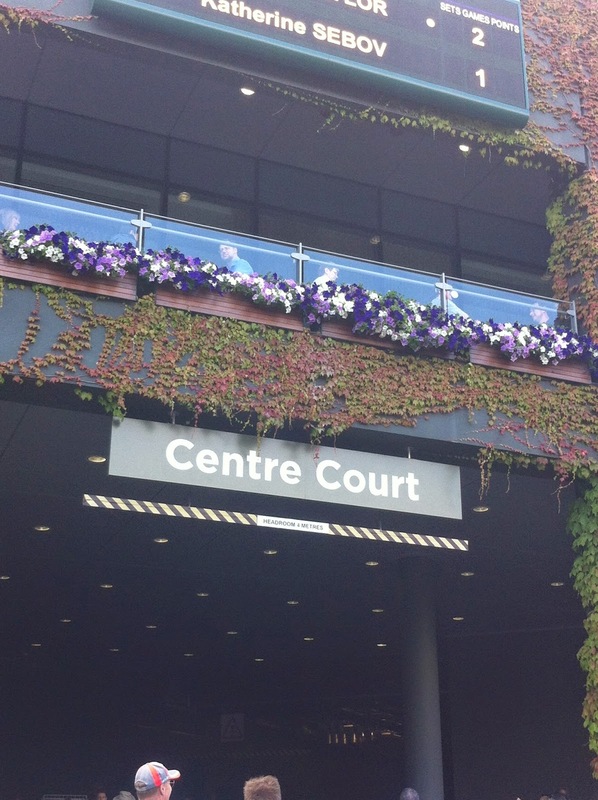 The one, the only, the legendary Centre Court! 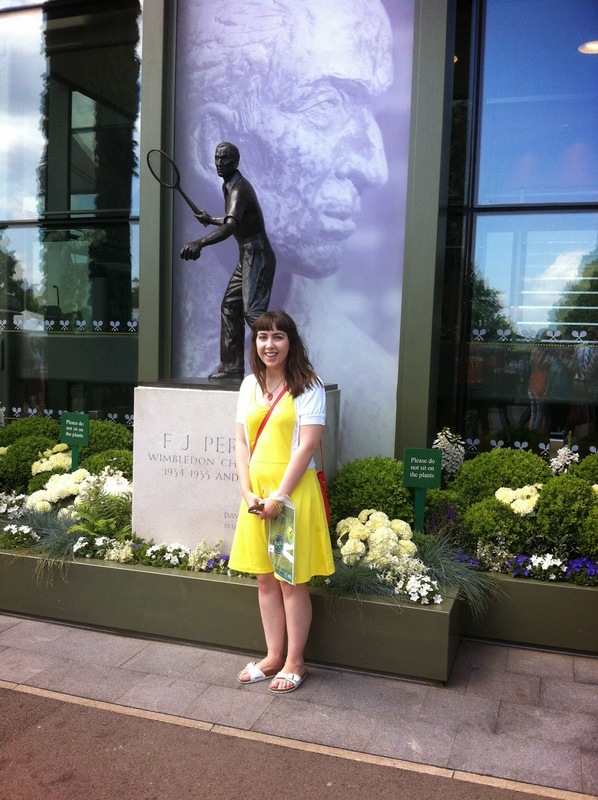 Me next to the Fred Perry statue - with apologies for my terrible hair! This is also the best shot of my outfit - dress from H&M, cardigan from New Look (similar), sandals are Birkenstock Madrids, bag from French Connection (similar) and the strawberry necklace was a gift from my sister. 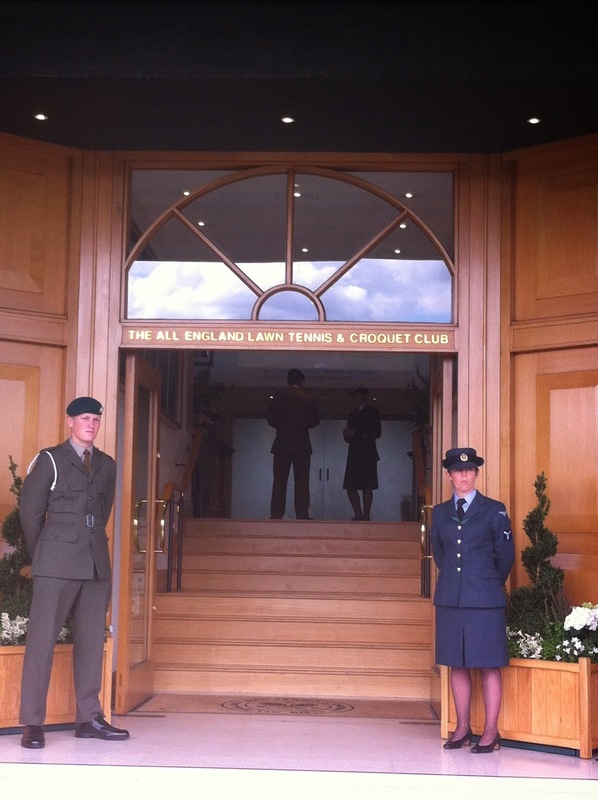 We then met up with my friend C who'd got a ground pass, wandered over to the shop and then sat on Henman Hill to watch a bit of the Nadal-Kyrgios match until it was time for Mum and me to head back to Southfields and make sure she got her train. Overall it was an amazing day and I definitely want to go back! We've potentially talked about it as a girly day out with Mum, me and my sisters next year as my eldest sister will be celebrating a big day, but would have to do it on a hospitality package. 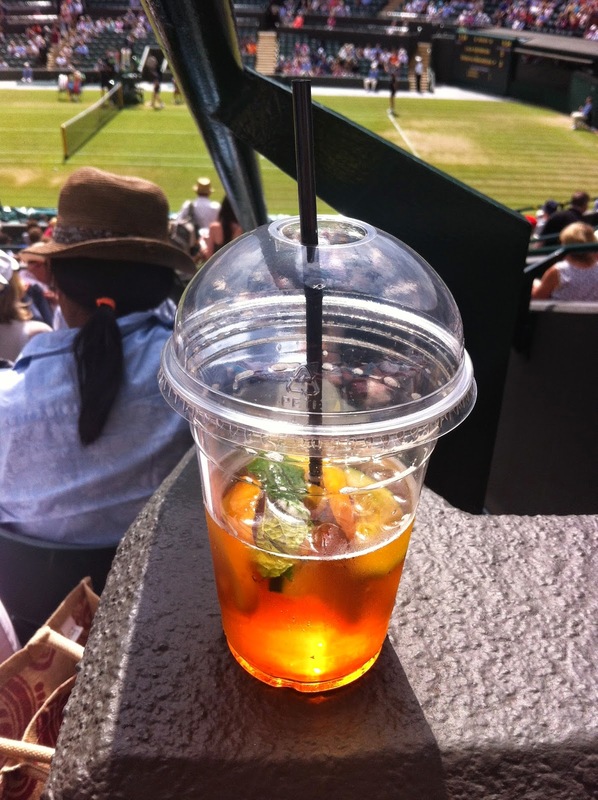 In the meantime though I would definitely recommend trying to get tickets - you can enter the ballot which opens on 1st August to get show court tickets, or just queue up and get a ground pass as the atmosphere is amazing. 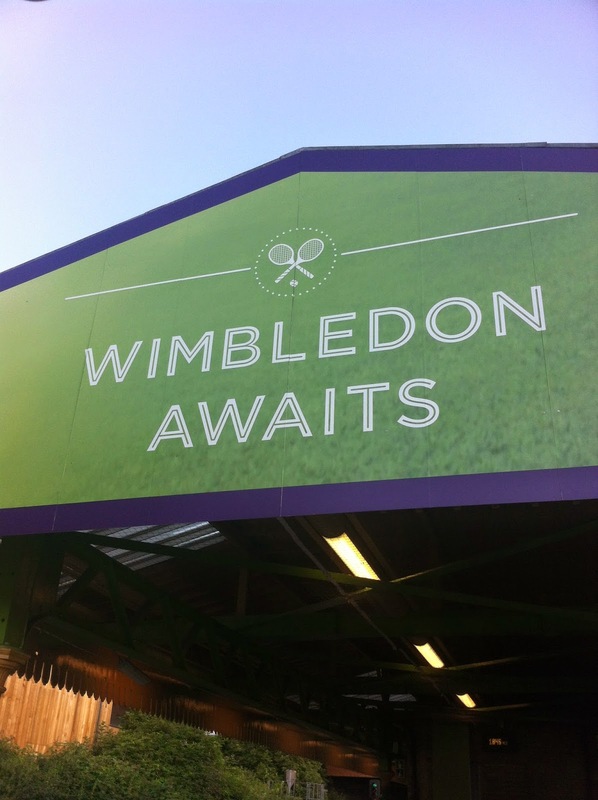 Have you ever been to Wimbledon? Strawberries weren't too bad actually - £2.50 a pot which is less than I remember them being the first time I went! 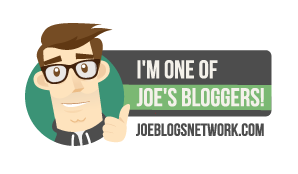 It is definitely worth going if you can. The atmosphere on the show courts is fantastic but even if you just get a ground pass you'll see a lot, especially if you go early on in the tournament, and you just soak it all up. Utterly amazing.